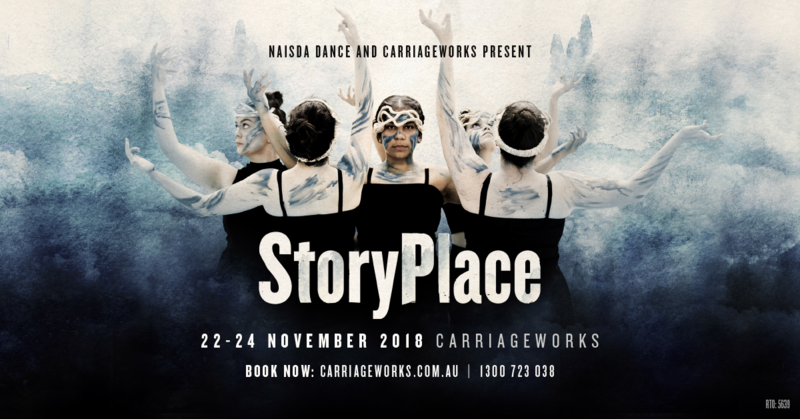 NAISDA Dance College partnered with Carriageworks for a fifth consecutive year to present StoryPlace from Wednesday 21 November to Saturday 24 November 2018. 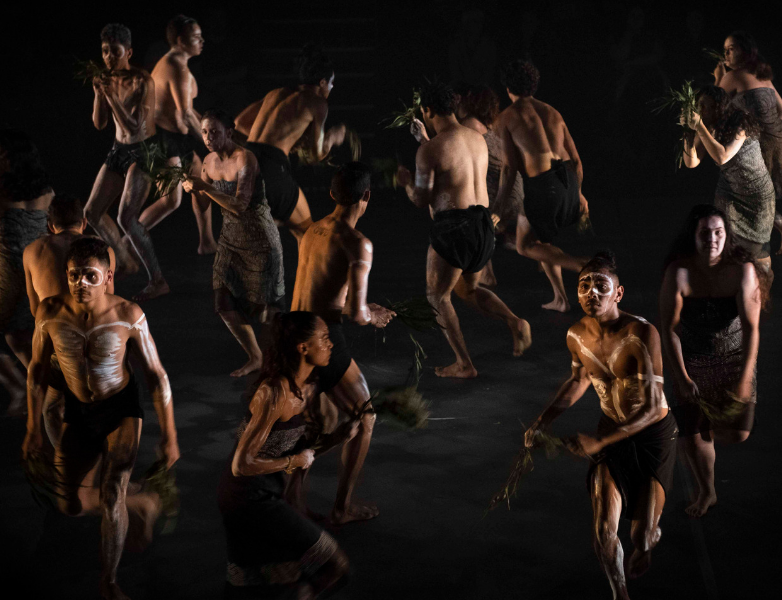 The 2018 Sydney season honoured Indigenous women and the female creative force inherent in our landscape, art and stories and alive within the spirit of our young women today. 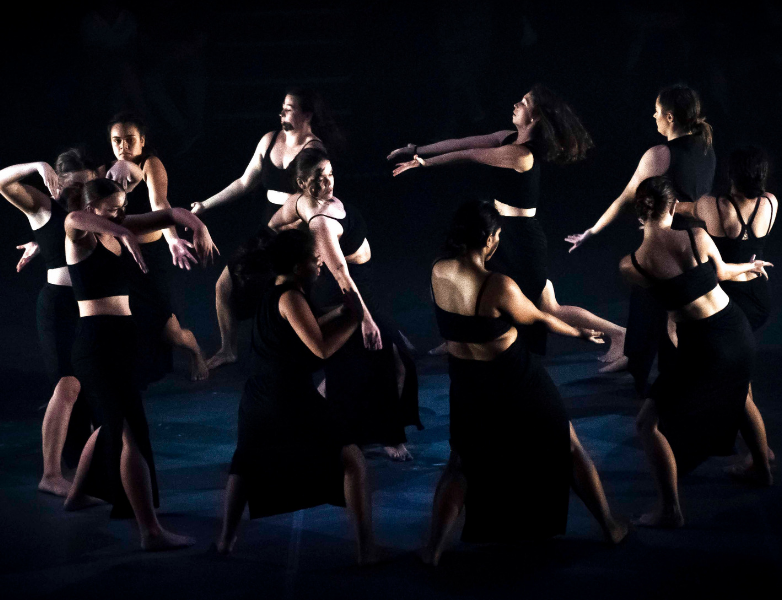 Directed by NAISDA’s Head of Creative Studies Frances Rings and featuring two new works by celebrated Indigenous female choreographers Deborah Brown and Louise Potiki-Bryant StoryPlace was a celebration of the strength of the female Indigenous creative spirit, connected through story, place and knowing. 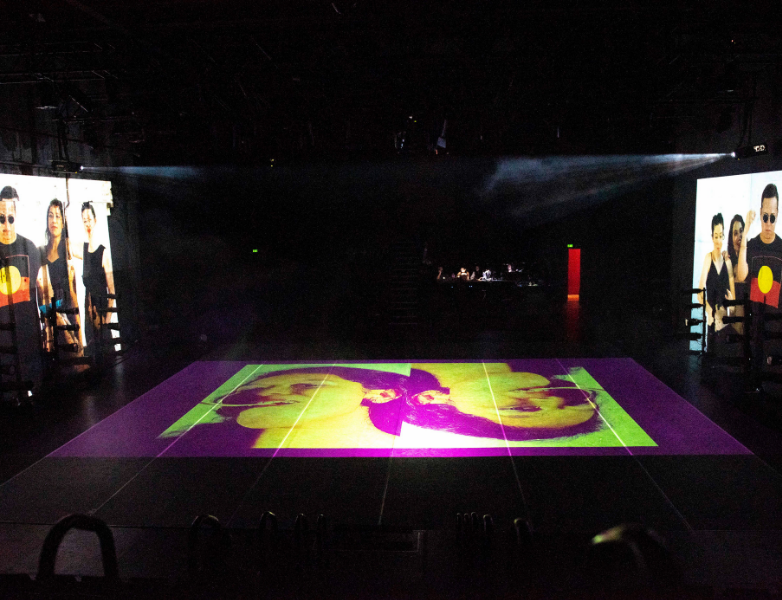 “The landscape of our industry is shifting. 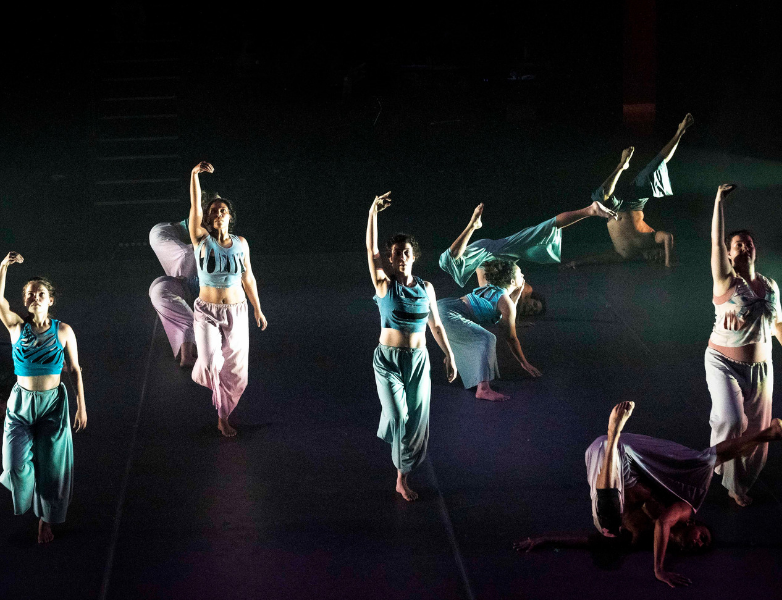 We are at the precipice of an exciting new era where many of our female artistic voices are finally receiving recognition long denied to them, as our industry faces the serious issue of under-representation of women in the arts,” said Rings. 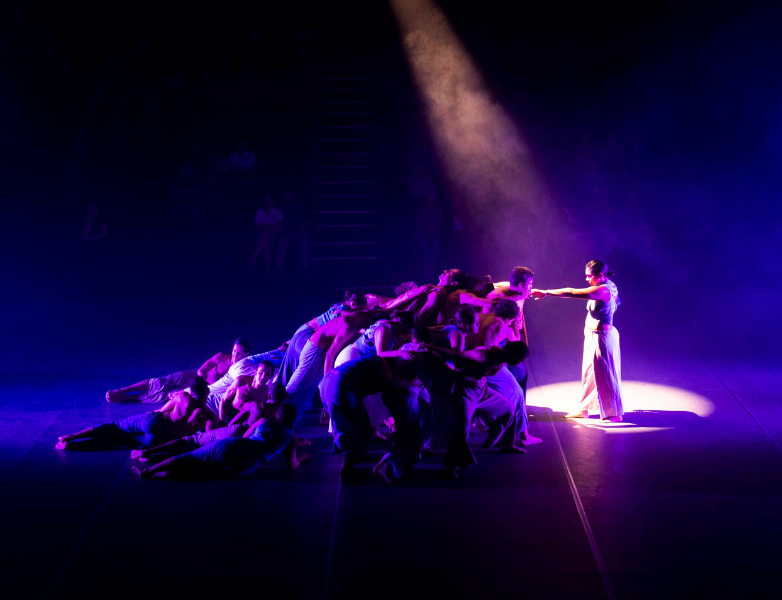 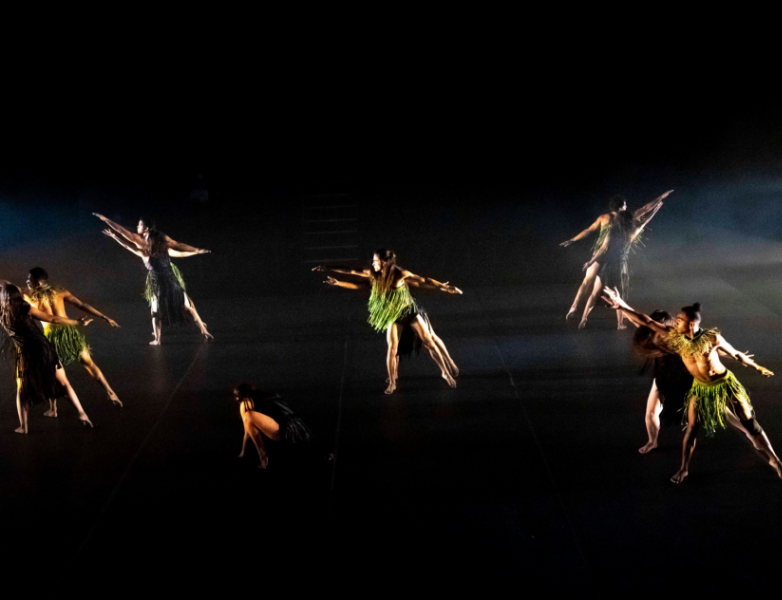 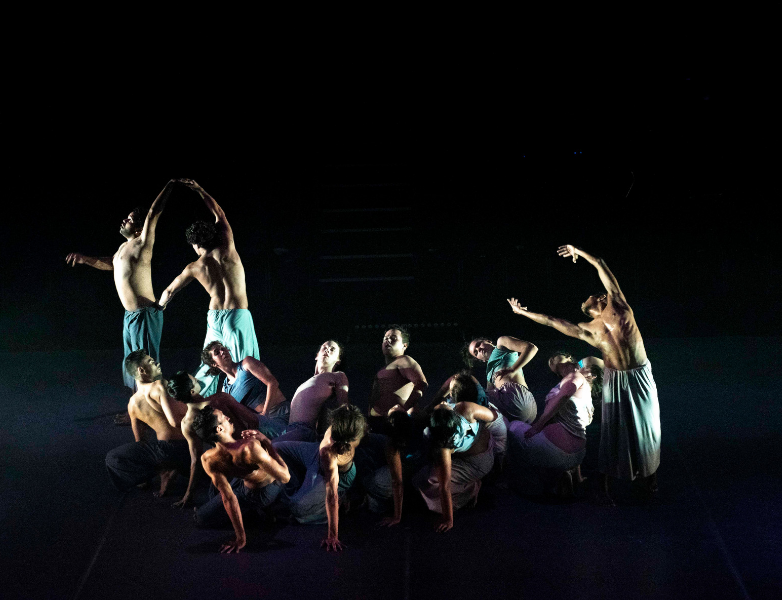 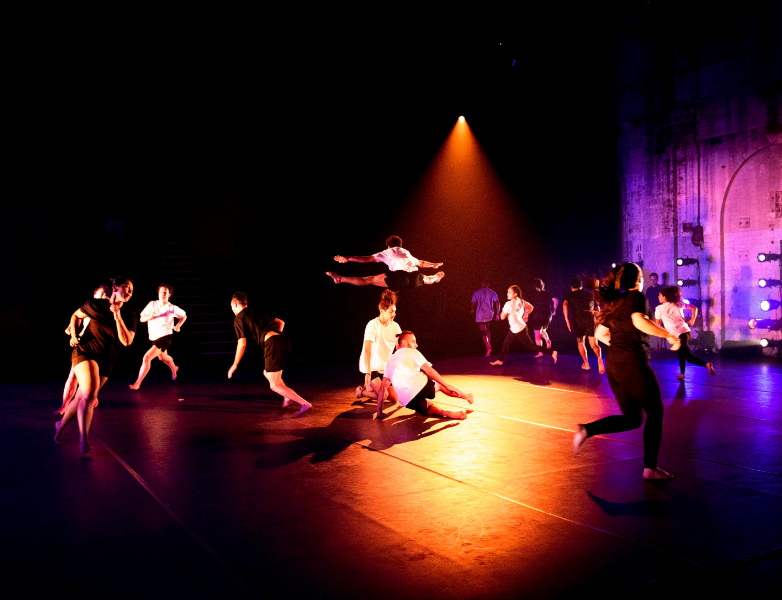 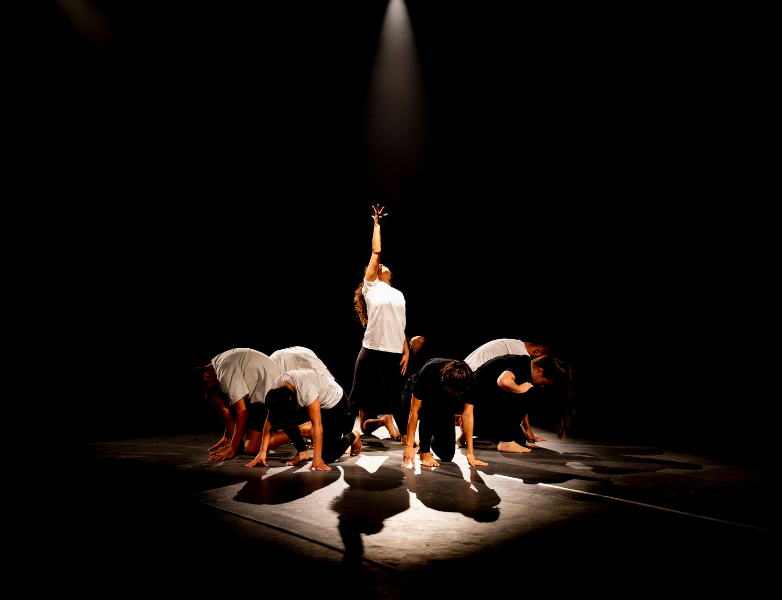 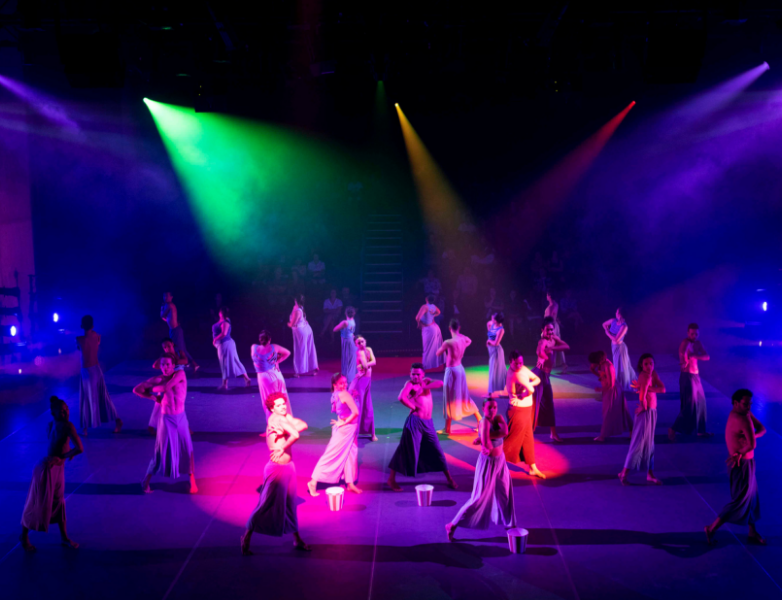 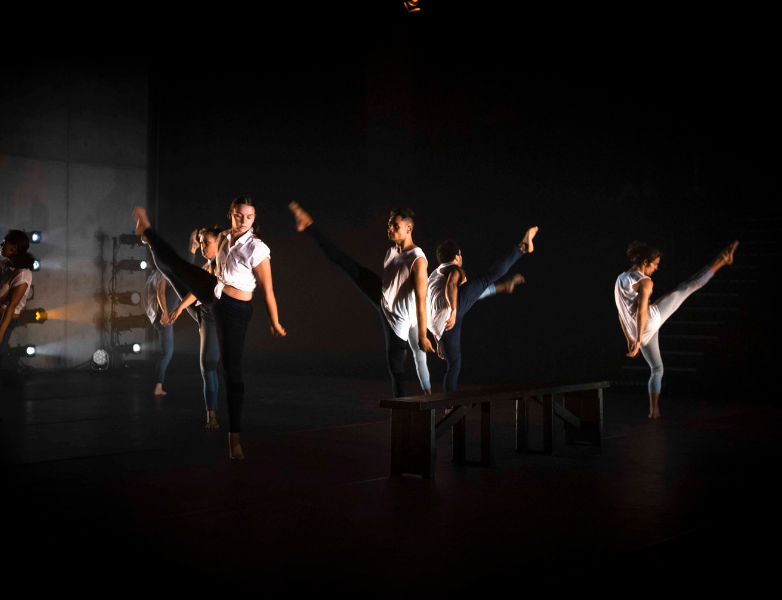 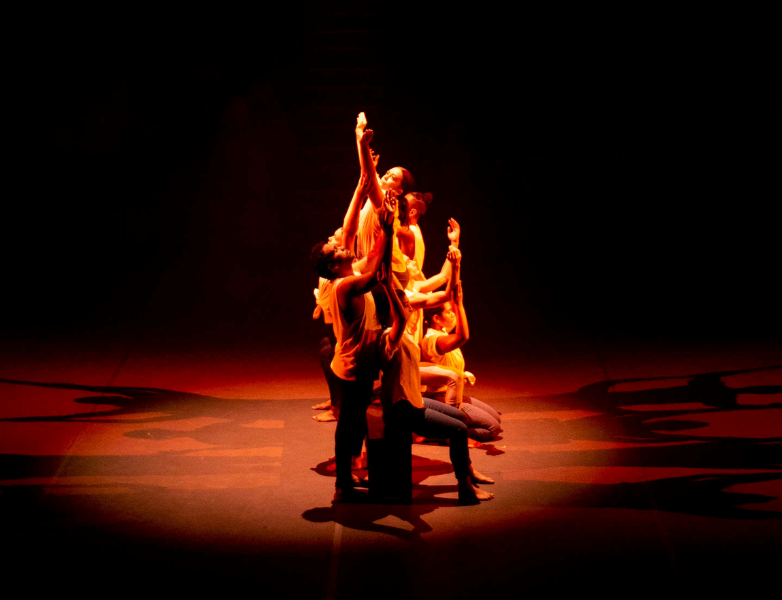 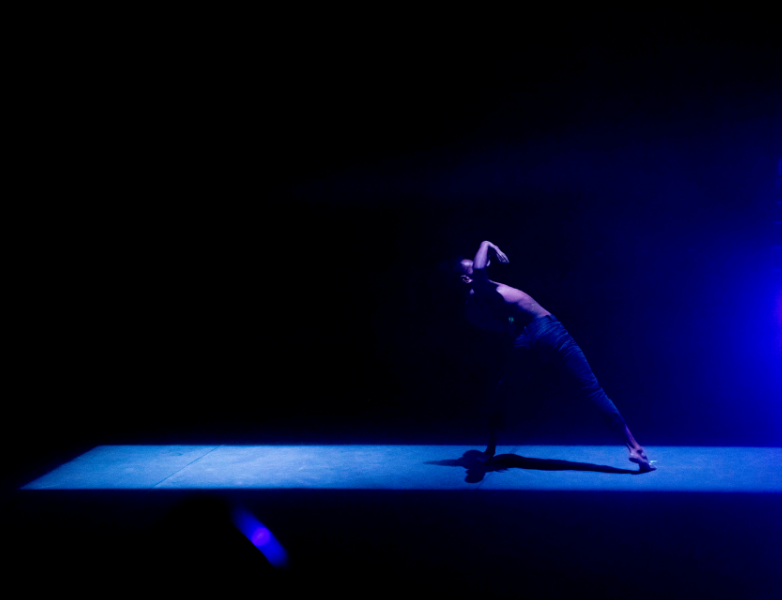 StoryPlace also featured works by NAISDA’s own Developing Artists, enabling Sydney audiences to witness their creative talents as both choreographers and dancers as they embark upon careers that will see them performing to audiences nationwide and globally.